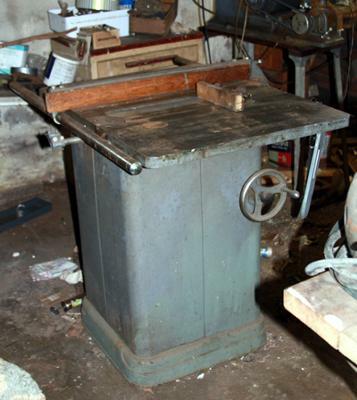 This was Dad's pride and joy-it has sat in the basement ever since I've been alive. I'm looking to pass it on to the next craftsman. What I need is someone to tell me where I can sell it. 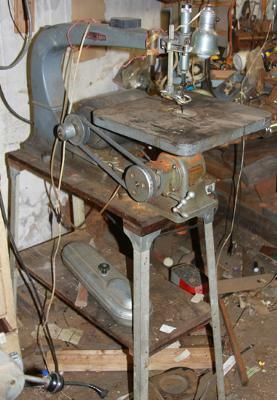 I don't want to use Ebay as I can't mess with shipping (the saw is in the family house, which is an hour from where I live). 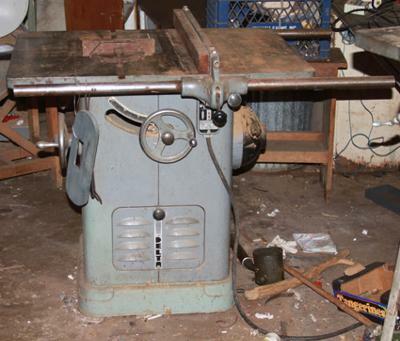 I also would like to get a fair price for it-I've seen prices all over the place for these things and I need help!From whatI can tell, the saw is all original. 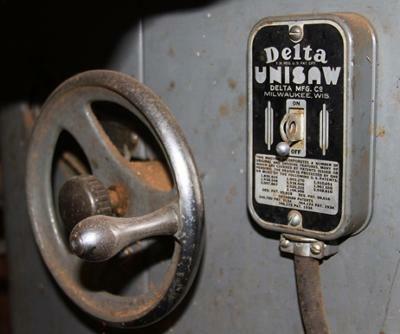 Also, I have a Delta Jigsaw of the same vintage.